Attention all Pandora – the World of Avatar fans! While the soundtrack to Pandora was released back in early January, it is now available for your listening enjoyment on the Play Disney Parks app. 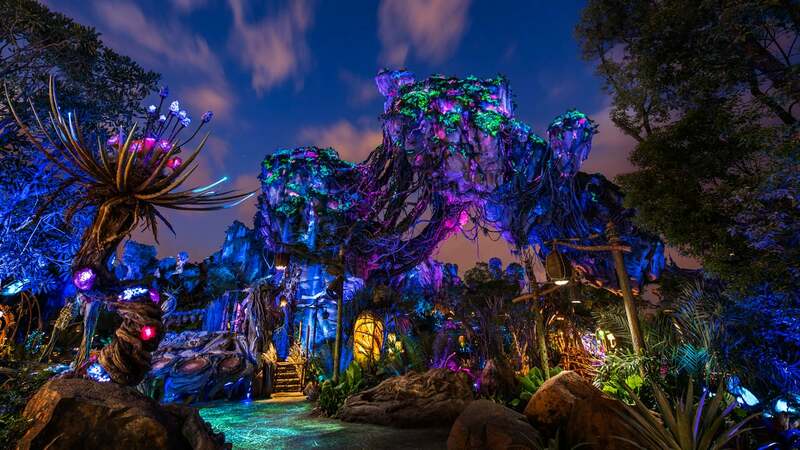 The album features music by the late James Horner and Simon Franglen, spanning both Avatar: Flight of Passage and Na’vi River Journey, as well as highlights from Windtraders, Satu’li Canteen, and Pongu Pongu. Explore the soundtrack and more than 35 official Disney Parks albums and playlists on Apple Music or in the Play Disney Parks app. Add favorite Disney tracks direct to your Apple Music library and re-live the magic of Disney parks at home. If you don’t have Apple Music, that’s ok! New users can sign up for a free three-month trial and enjoy full-length versions of their favorite Disney songs. If you go around singing “Ma Eywa, ma Eywa, ma Eywa!”, we won’t judge. Trust us, we’ve been there.